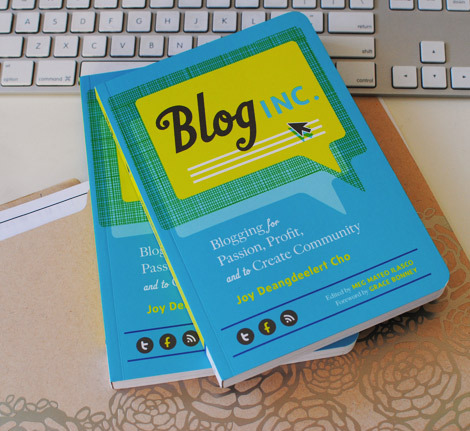 I am super excited about the September release of Blog, Inc. by Joy Deangdeelert Cho, founder and editor of Oh Joy. I'm a huge fan of her work and blog and am excited to delve into her advice on blogging. I've also read her previous book Creative, Inc. multiple times and highly recommend it to anyone pursing a creative career. Learn more here. Image courtesy of Oh Joy.